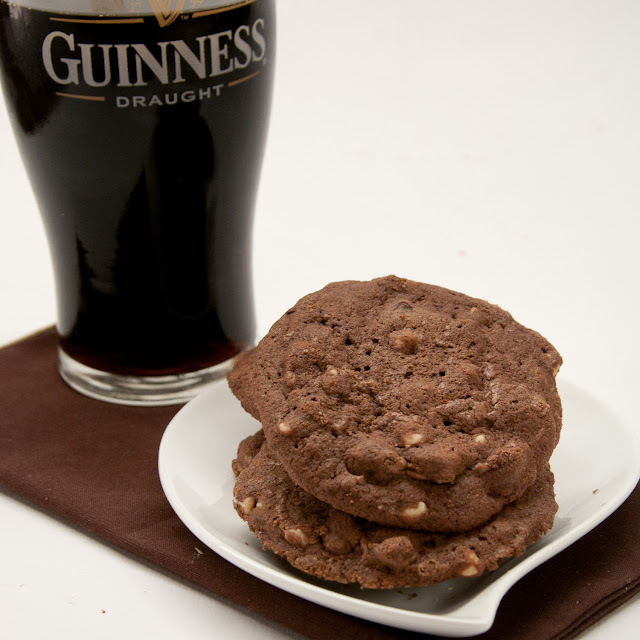 Cookies with beer? Believe it. These cookies caught my eye immediately. Not because I am a big beer drink but because Guinness is such a unique beer. I made a chocolate cake once with Guinness and it turned out amazing. I just had to try the cookies as well. This recipe is different though, it requires you to boil down the Guinness to a syrup. 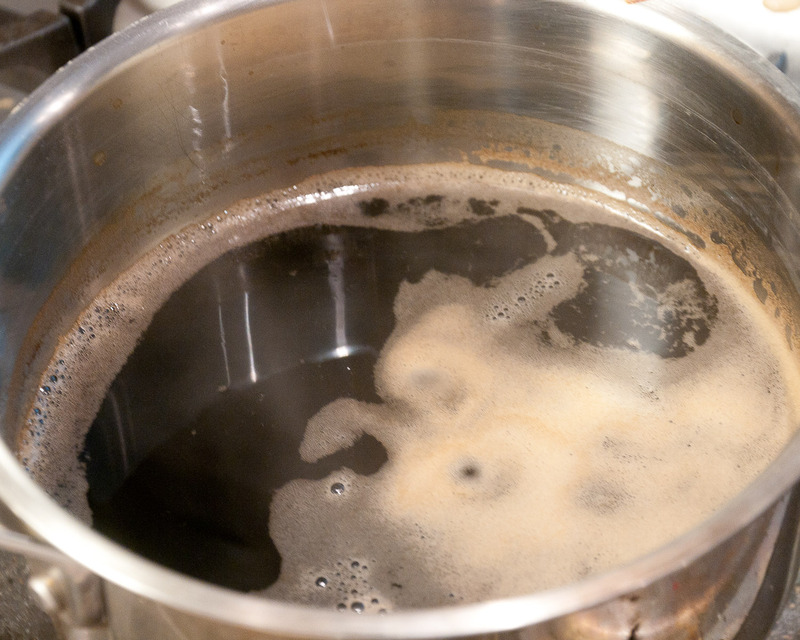 That is almost the more amazing part about Guinness, the more you boil it down, it becomes like a caramel. Something I witnessed when I wasn't paying attention and boiled it down to far. 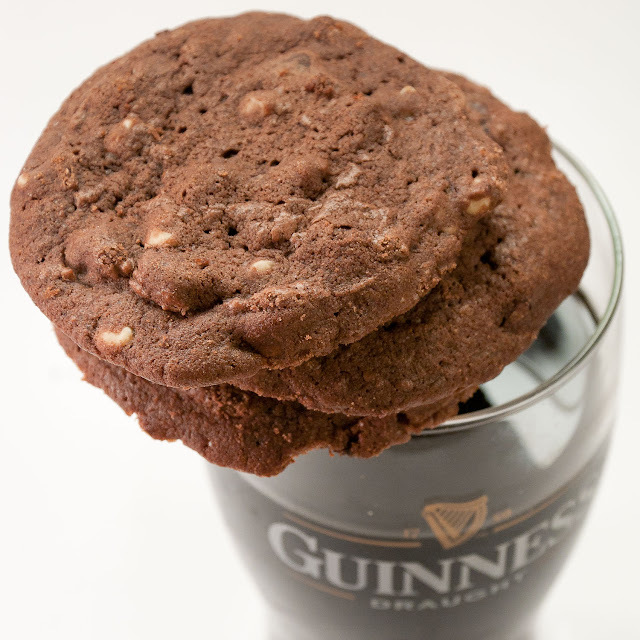 I could have made Guinness hard candies. Sadly it was an after thought but I might try it again one day. It was bitter, yet sweet and hard. Very interesting. 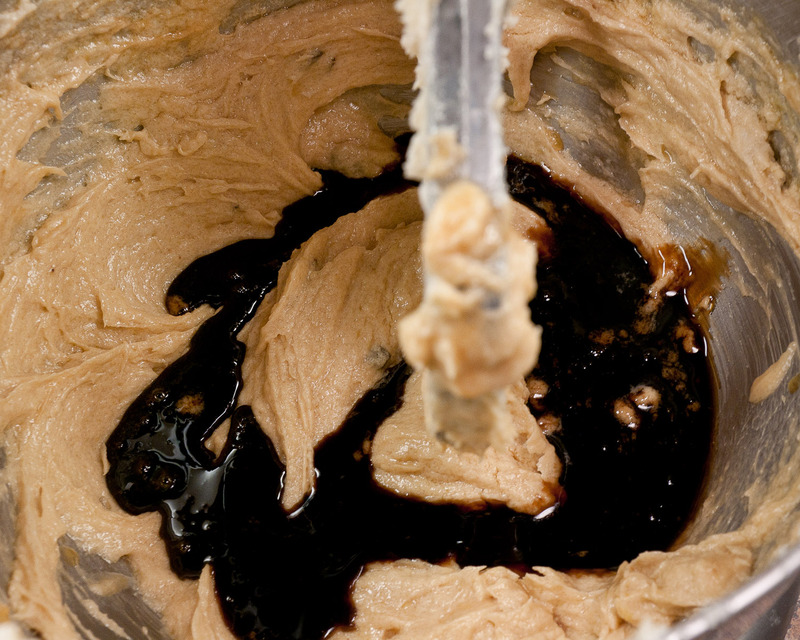 The second attempt I did correctly and discovered this dark beautiful syrup, perfect for cookies. 1) Add beer and brown sugar to a medium sauce pan. Reduce liquid over medium high heat until liquid thickens to a syrup and measure approximately 1/3 cup. This will take 30-45 minutes. Remove from heat and set aside to cool slightly. 2) Preheat oven to 350F. Line two baking sheets with silpat/parchment. 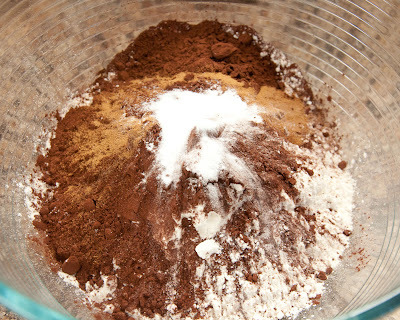 In a medium bowl combine flour, cocoa, espresso powder, baking soda and salt. 3) In a large bowl or mixer bowl, cream together butter, shortening and sugars until smooth and fluffy, about 3 minutes. 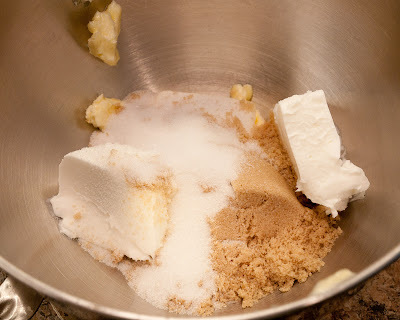 4) Add eggs, syrup and vanilla, beat to combine. 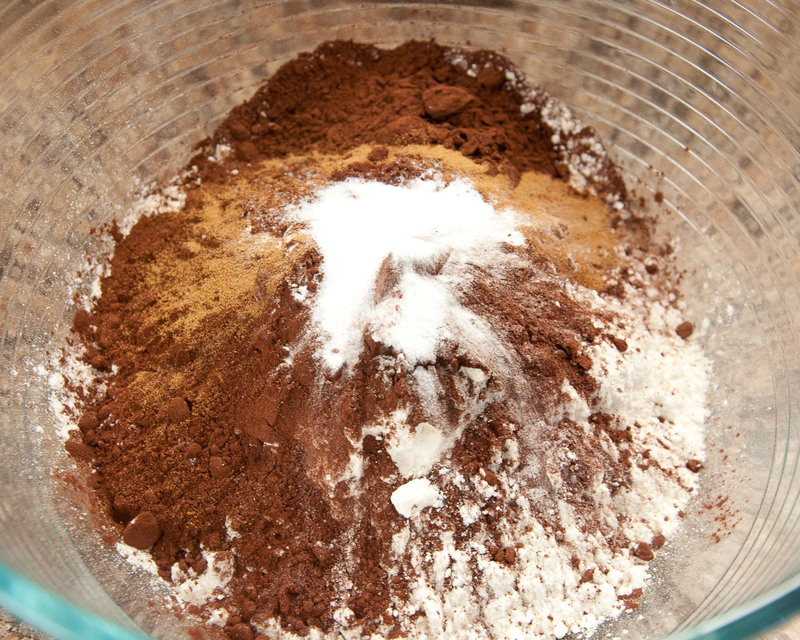 5) Add flour mixture to the wet mixture, cream together until flour is just combined. 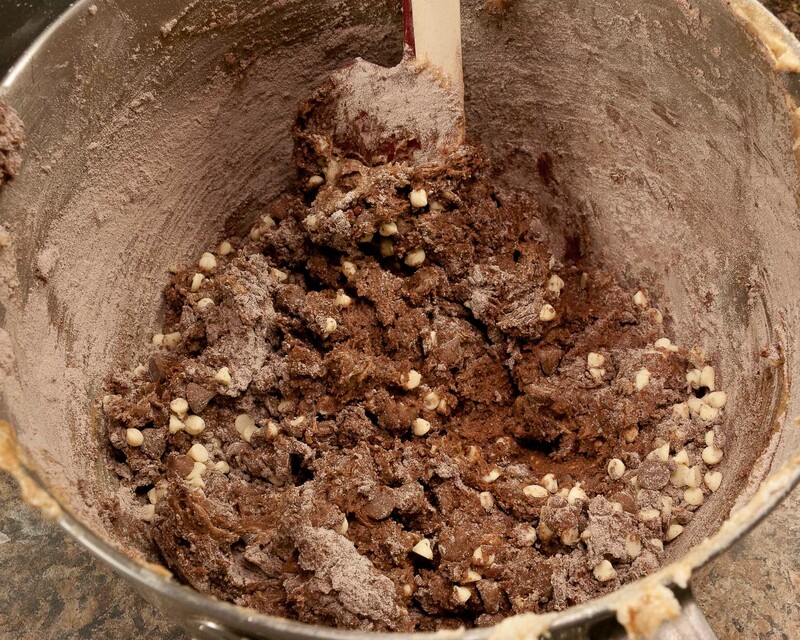 6) Fold in all chocolate chunks. 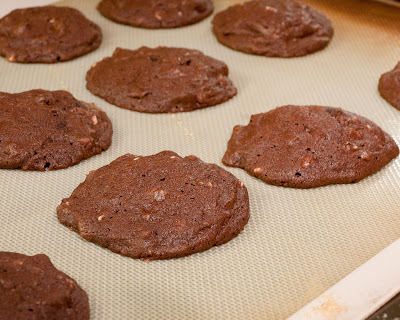 7) Using a small scoop (about 2 tbsp) drop dough on to prepared baking sheets. Bake 12-14 minutes. Let cookies cool on sheet for a few minutes, then transfer to a wire rack to cool. Although the Guinness syrup concentrates and becomes caramel like there is still a slight bitterness to it, it is beer after all. The chocolate chips add the additional touch of sweetness (which is why some milk chocolate chips are good) and the cookie balances out. I had two men request orders for these for Christmas, why? They were chocolate and had beer in them. Too Funny. Yeaay!! Beer Syrup??? Amazing Meg, beautiful adult cookies! Yes, it was two cans. It reduces significantly. Want to make them more manly? Omit the white chocolate chips. 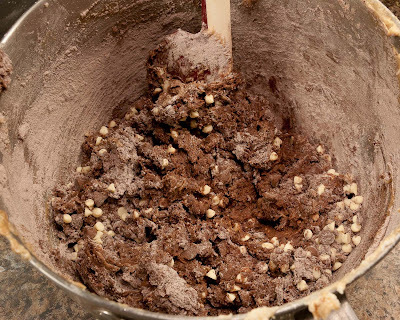 Up the semi-sweet and milk chocolate chips bit. Then add cut up pieces of cooked bacon. It is truly amazing.